More water is available locally from conservation, recycling, and rainwater harvesting, than can be imported from distant sources. 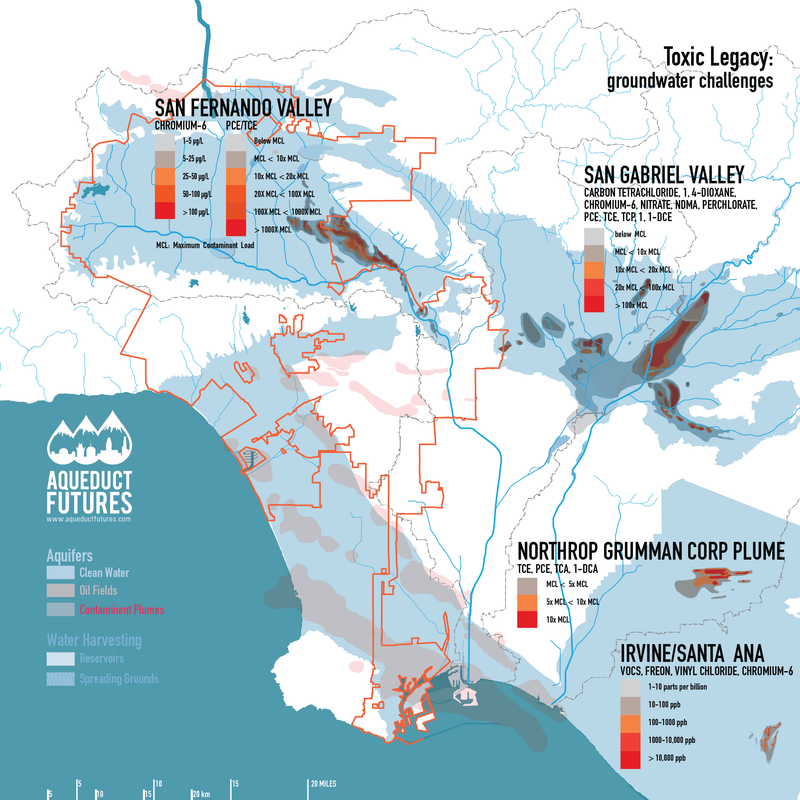 Quenching Los Angeles’ thirst depends on aggressive development of these resources. 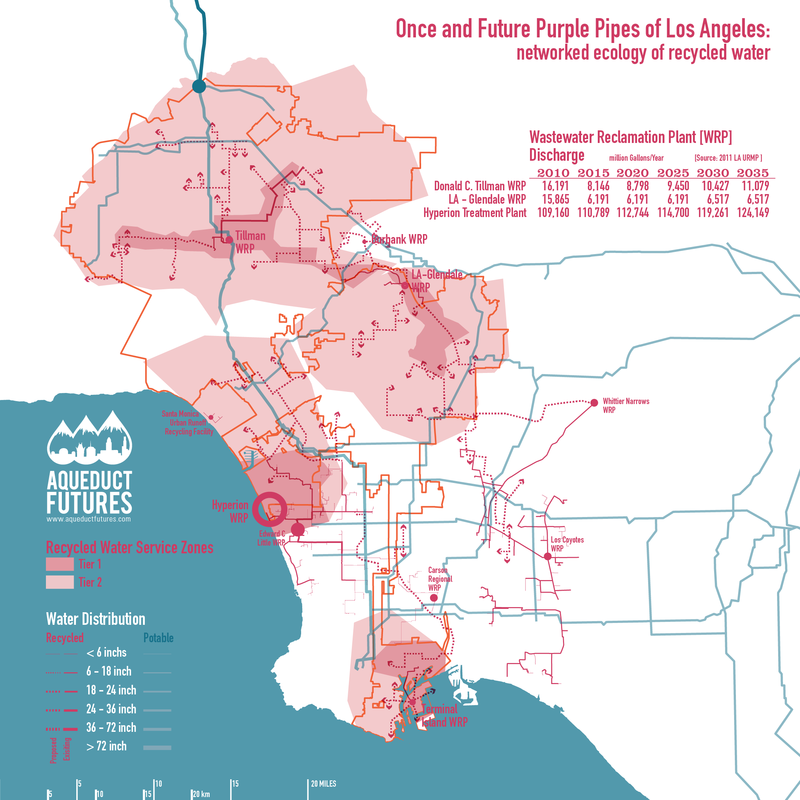 Los Angeles barely reuses the water that we flush down our drains. Connecting the wastewater treatment plants to our potable supply is the next frontier – either directly connecting the pipes or letting the cleansed water recharge our groundwater before being used. Treating the toxic legacy of industrial contamination is the biggest challenge facing Los Angeles. It just takes money and energy to remove these noxious chemicals.